Rendering of apartment complex planned for former Heid building at 323 N. 13th St. 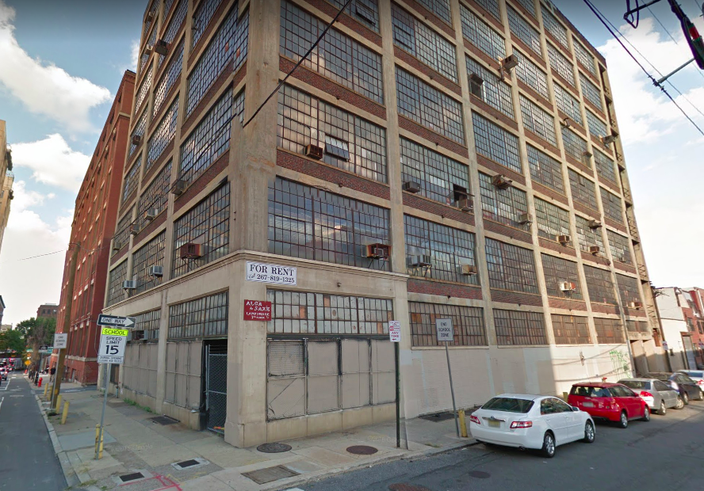 The abandoned site of a former Philadelphia hat factory will be transformed into an apartment complex with the help of students from Ben Franklin High School. At an event Wednesday afternoon, PRDC Properties announced plans to transform the Heid Building, located at 323 N. 13th St., into 100 "New York style" apartments. Abandoned site of former Heid hat factory. Constructed in 1926, the property served as the home to Frank P. Heid & Company, then Philadelphia's largest manufacturer of hats and caps. The building, now included on the National Historic Registry, was later used for a variety of textile and printing purposes until it lapsed into empty blight 11 years ago. 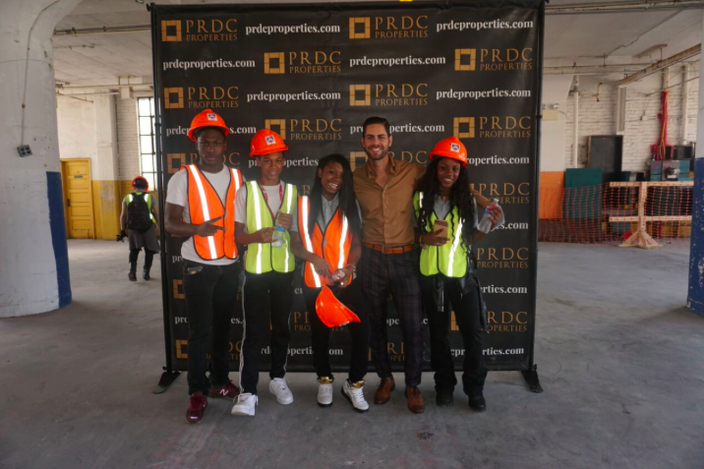 PRDC is partnering with Ben Franklin High to provide an internship experience in the world of real estate development and construction. Students from Ben Franklin High School to participate in PRDC Properties internship for renovation of the Heid building. "An environment and structure will be created whereby classroom learning will be applied to the real-world experience of breathing new and different life into the Heid Building," the developer said in a statement. The apartments at the Heid project, ranging between 500 and 1,200 square feet, will be priced between $1,100 and $2,600. 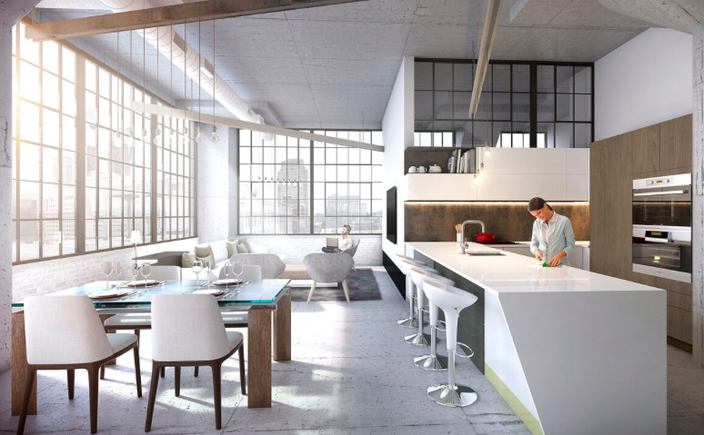 Rendering of penthouse apartment at Heid building renovation. On the rooftop, the building will feature a fitness center, a small co-working space and commercial kitchen. 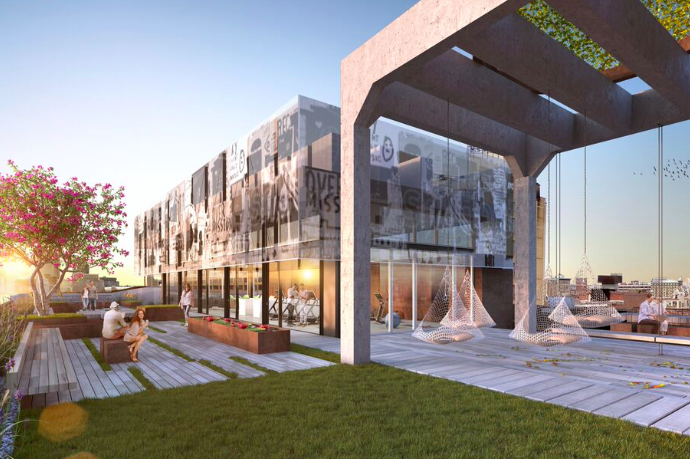 Other amenities in an outdoor terrace will include grills, a fire pit, a hammock lounge, gardens, a dog park, a projection screen and an art installation. Led by Atrium Design Group, the project is targeted for completion in the first quarter of 2019.